Isn’t it fascinating that someone was able to withstand surgery with no meds, just hypnotherapy? WOW! If you tell yourself, “Birth will hurt like heck,” OR “Birth will be a pleasure,” you’re right! Dianne Mouchon Rhodes is a Consulting Hypnotist and Certified Projective Dreamworker. 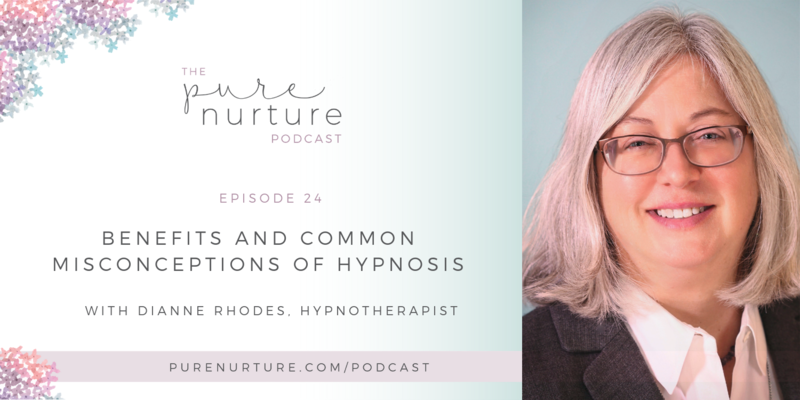 Her lifelong curiosity of how the mind works led her to become trained in hypnosis in 2015. Using a client-centered approach in her work, Dianne helps people make positive behavior changes using the powerful tool of hypnotherapy. If you’re interested in diving deeper into hypnotherapy, Dianne offers free phone consultations. You can connect with her (and your subconscious) at DreamYourInnerHorizons.com. 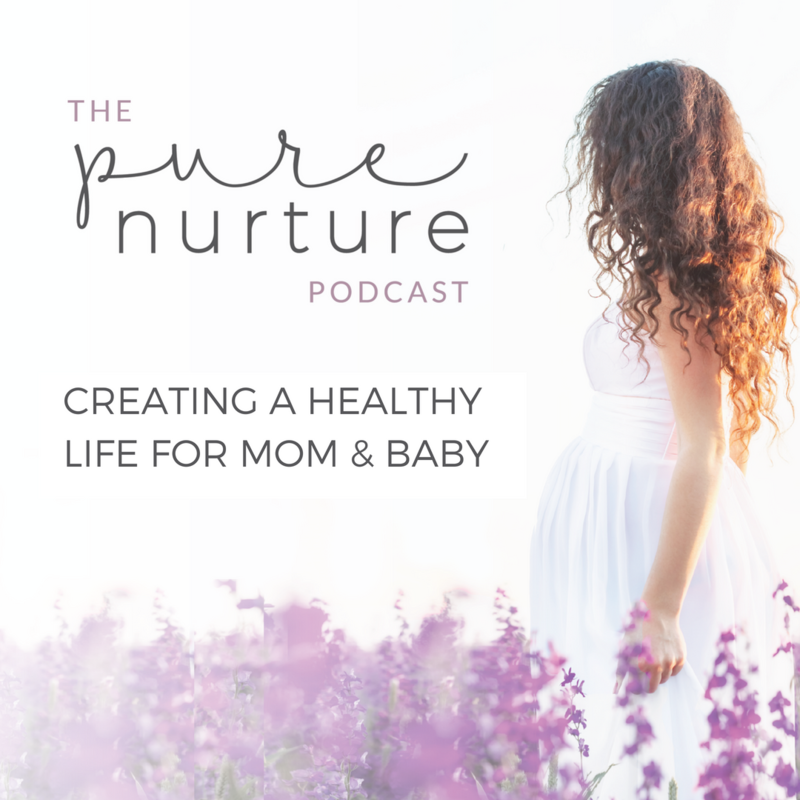 In the next episode… If you need more nutrition advice while trying to conceive, during pregnancy, or in the precious postpartum phase, press play on Melissa Mor’s episode. 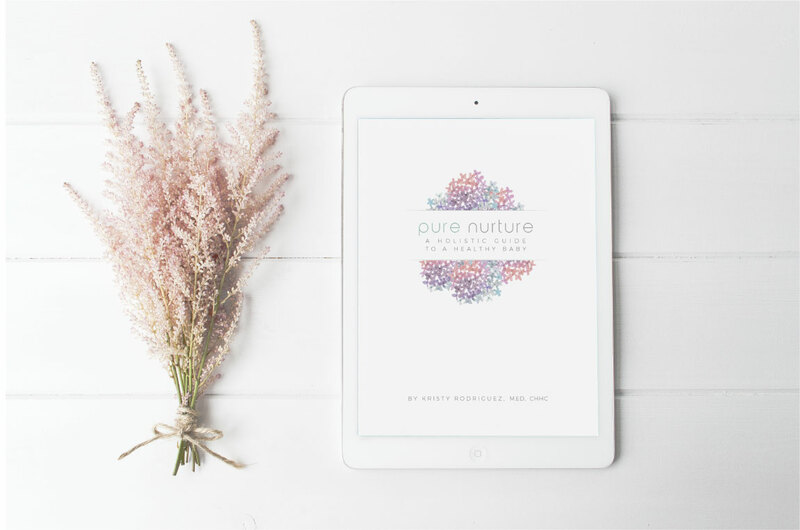 She helps women dial in their nutrition to create a healthy path to Motherhood.